The aim of Bayern International, a company of the Free State of Bavaria, is to promote the export of small and medium-sized companies from Bavaria. Bayern International was founded in 1996 by the Free State of Bavaria as part of the "Offensive Zukunft Bayern". 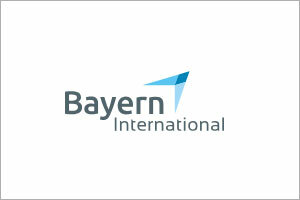 Bayern International was the first business development agency in Germany to be certified according to DIN ISO 9001. Bayern International work closely with partners from business and government in the organization and implementation of their projects - in Bavaria and worldwide. The settlement agency of the Free State of Bavaria, Invest in Bavaria, supports companies from Germany and abroad in their search for a location / location. 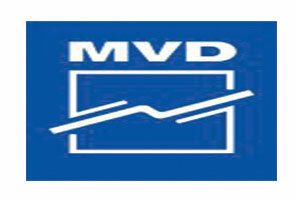 MVD MAKINA SANAYI A.S.is a ISO 9001 Quality Certificated Turkish Company and Worldwide brand. They Never Fails To Compromise On Quality With Its Equipment And Has Always Managed To Keep It At The Highest Level. 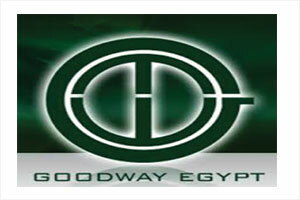 GOODWAY EGYPT was established in the beginning of this century. 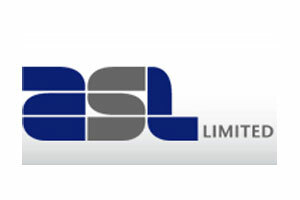 They aim of providing high quality standard of different industrial solutions and equipment, handling complete turnkey projects and contracting, providing the technical and commercial consultant in different fields, all over the Egyptian & Middle Eastern & African regions. 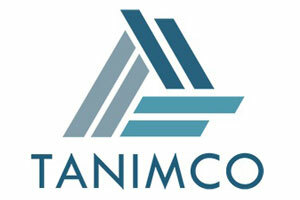 TANIMCO Limited (Tanzanian Import & Export Company) was founded in 2016. The shareholders from Germany and from Tanzania dispose of a longterm experience in the field of gas and oil technology, safety and protection equipment for industry and personal consumption, sales, marketing and warehousing. They will be participating at Indusmach 2017 Tanzania. In ASL LTD continued effort to meet market needs through dynamic use of technology and innovation, we are pleased to launch and introduce the Mini Dairy Plant. This is a milk processing unit that allows small scale pasteurization of milk in a safe, hygienic environment from start to finish. 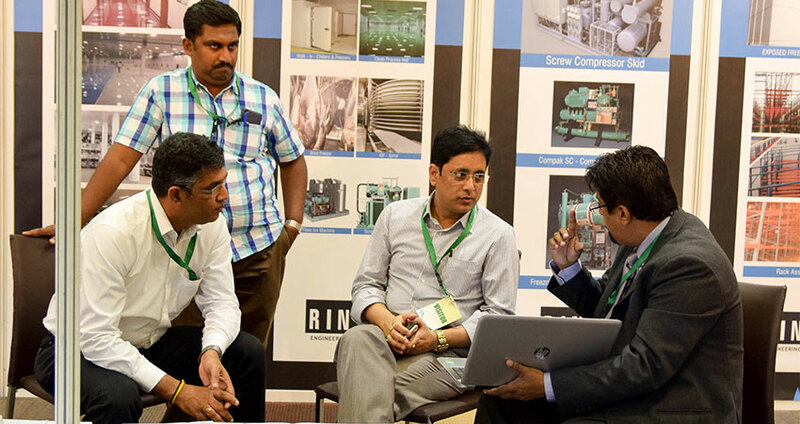 They will be participating at Indusmach 2017 Tanzania.